You'll feel like you are in Italy when you open up this 6 foot beach. umbrella. 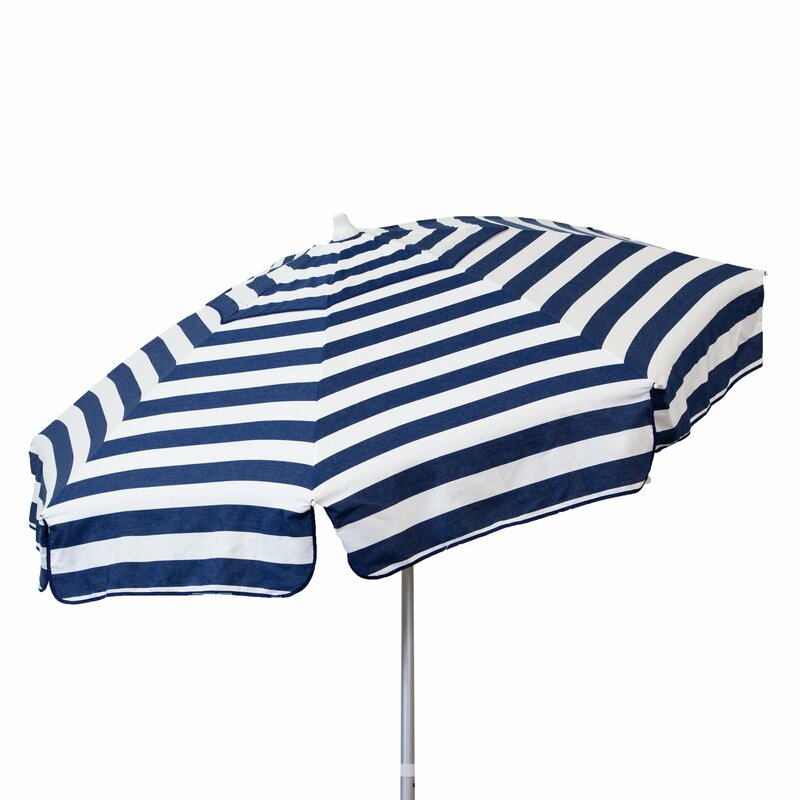 You will feel like you are in Italy when you open up this 6 foot navy & white beach umbrella. 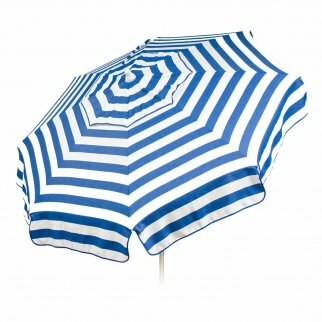 With 3 adjustable tilts to manage the sun, this umbrella is great for any beach, any where in the US. Keep the outdoor party going with shade from the sun and blocking the occasional wind with your Italian umbrella. 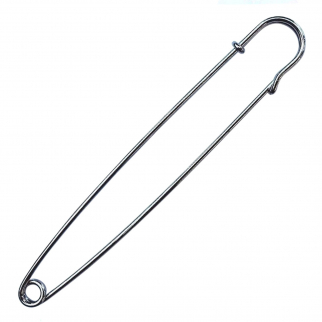 Wind Vent | Shade Protector Dimensions: 62" x 5" x 4"
Universal Tool Antique Grandfather Brass Clock Key 4 Prongs - Even Numbers $ 5.99	• 45% off!